Tesla CEO Elon Musk's decision to abruptly abandon a plan to take his electric carmaker private will not resolve his mounting regulatory and legal woes, and may even make them worse, some securities lawyers said. Explaining his reversal in a late-night blog post on Friday, the billionaire CEO said taking the company private "would be even more time-consuming and distracting than initially anticipated" and that "most of Tesla's existing shareholders believe we are better off as a public company". Musk first surprised investors on 7 August with his plan by tweeting that he had "funding secured" for a go-private deal, which would have had a value of $72 billion. In a separate tweet, he wrote: "Investor support is confirmed." 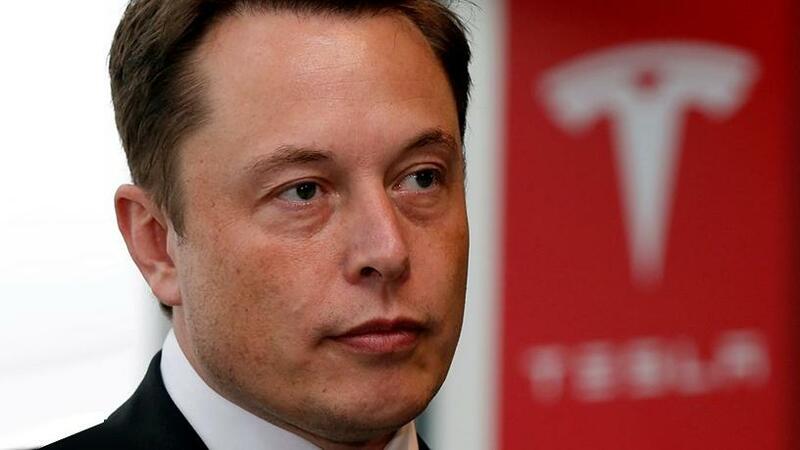 Musk and Tesla are facing investor lawsuits and a US Securities and Exchange Commission investigation into the truthfulness of the CEO's 7 August tweets, according to an 8 August report by the Wall Street Journal. "The SEC will continue its investigation until it's satisfied that it is on top of the facts," said Stephen Crimmins, an attorney with Murphy & McGonigle who spent 14 years at the SEC, where he prosecuted hundreds of securities cases. "What happened on Friday will be of interest to the SEC because it will allow them to probe whether Musk's pulling back from the go-private somehow indicates that he did not have a reasonable basis for his statement. They will be asking questions of him and others involved in the decision as to why he reversed course." But acting in good faith may not be enough to help Musk escape the regulator's gaze. US securities law requires public company executives to have a "reasonable basis" on which to make representations to the investing public, and that would likely be the focus of an SEC probe, said three securities lawyers. It remains unclear what Musk meant by "funding secured". In a statement on 13 August, Musk said he left a 31 July meeting with the managing director of Saudi Arabia's sovereign wealth fund "with no question that a deal ... could be closed". The Saudi fund had earlier acquired a just-below 5% stake in Tesla on the open market. But the fund has made no comment on whether it had promised to back a much larger Tesla go-private deal. Musk said on Friday he believed there was plenty of potential funding to take the company private, but he did not provide any further details to bolster his "funding secured" assertion. Teresa Goody, CEO of law firm Goody Counsel and a former SEC attorney, said Musk's statement on Friday appeared to undermine his 7 August tweet that investor support was confirmed. She also raised concerns about a second comment Musk made on Friday, where he said it had become apparent that compliance restrictions would prevent many of Tesla's institutional shareholders from holding private Tesla equity. Both statements are likely to raise further questions among SEC officials as to whether Musk had performed sufficient due diligence to have had a reasonable basis for his 7 August tweets, she said. Another statement in the blog that could catch the eye of SEC officials is Musk's reference to his discussion with Tesla's board on Thursday, during which both parties decided not to pursue the deal, said M Ridgway Barker, a partner and chair of the corporate finance practice at law firm Withersworldwide. "If the board discussion included that the deal is not financeable, or prohibitively expensive, that is going to cast further doubt over Musk's claims," he said.